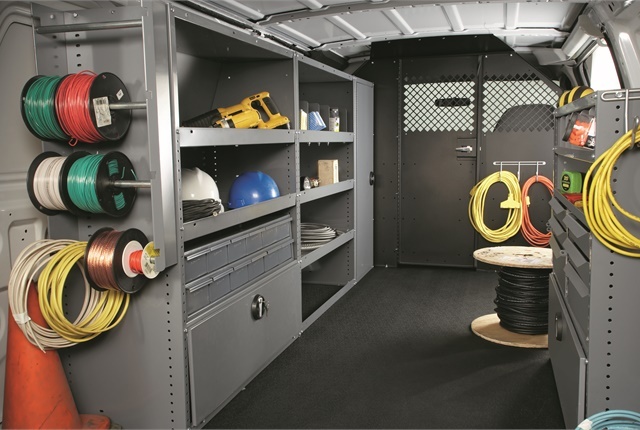 With the right mix and configuration of steel storage modules and shelving components, a fleet vehicle can help improve work efficiency, service quality, and inventory management. 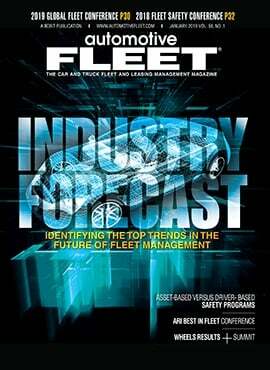 Masterack specializes in designing such tailored packages for a broad variety of fleet vehicles. 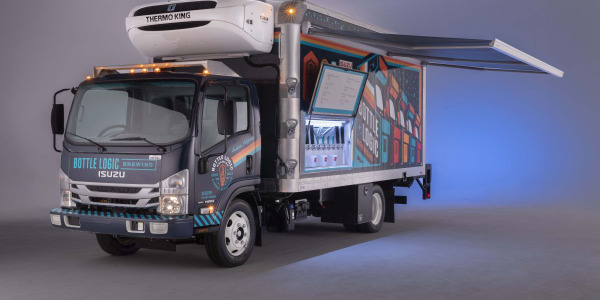 This attention to detail means working closely with each customer, whether the vehicle at issue is a public utility van, a mobile library, a mobile medical unit, an animal services van, or any other type of fleet vehicle. Listening to the customer is paramount. Steel interiors are typically more cost-effective than comparable packages made of aluminum or composite – a major selling point for fiscally minded government fleet managers. But Masterack also offers aluminum and composite shelving, too. The company has been manufacturing, selling, and installing steel interiors for more than 40 years, under the name of Leggett & Platt Commercial Vehicle Products. Just recently, Leggett & Platt CVP rebranded under the product line name – Masterack. 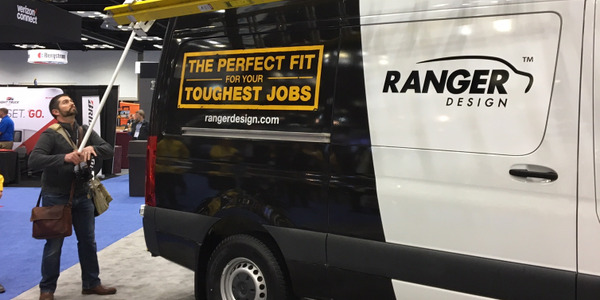 Masterack upfits aren’t limited to a handful of truck and van models. Products include shelving, ladder racks, partitions, workstations, drawers, and accessories such as Freon tank holders, wire spool racks, literature racks, parts bins, tilt shelves, and lockable doors and cabinets. 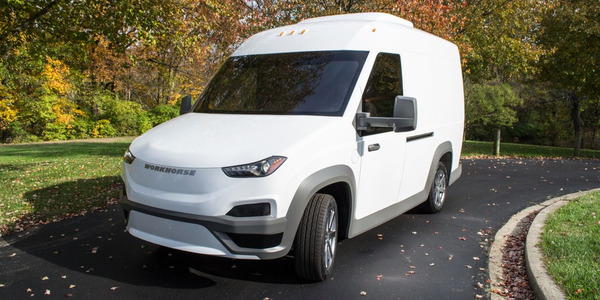 Masterack does offer standard packages designed to maximize the space inside each vehicle, but these products can be produced in any length, height, or depth that the customer requests, MacLeod noted. The company’s heavy-duty steel interiors are used by some of the nation’s largest fleets. The quality of steel is rugged and durable; it won’t warp or bend. “We are not the only ones who make steel shelving, but we are the only ones who can tailor our steel packages on demand,” said Brian Jacob, director of client relations for Masterack. Related: Lighter, Safer, More Efficient: What’s New in Upfitting? 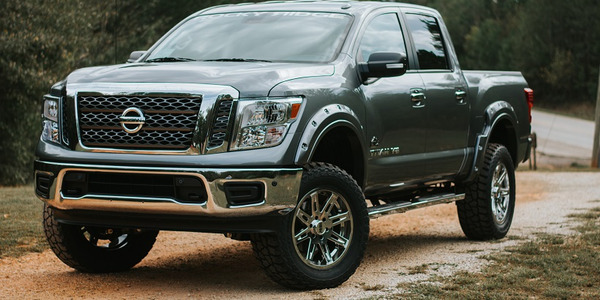 Nissan has partnered with truck and SUV upfitter Rocky Ridge Trucks, which will offer custom exterior and interior performance and luxury treatments for some of Nissan's trucks and SUVs. 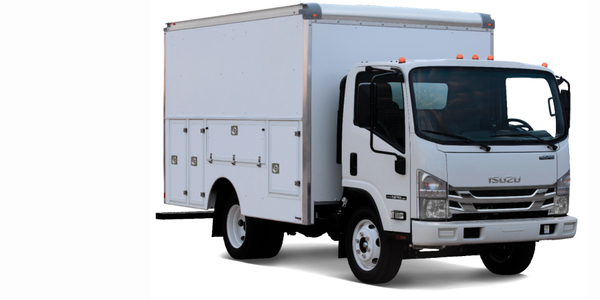 Isuzu Commercial Truck of America, Inc. will begin offering several new utility and service bodies from Knapheide and Supreme Corp. for its N-Series cabover trucks, the company has announced. 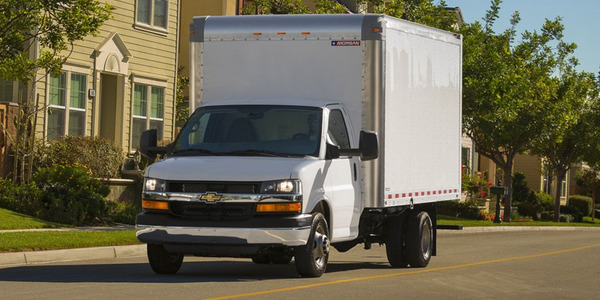 Morgan Truck Body reached an agreement with General Motors Fleet to increase the number of bailment pool locations, allowing it to more swiftly meet growing demands for upfitted Chevrolet and GM vehicles. Workhorse Group Inc. has appointed Robert Willison, former company director of research and development, to COO. 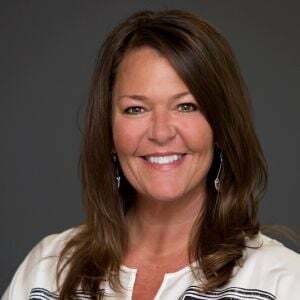 Willison's appointment follows the recently announced promotion of Duane Hughes to Workhorse CEO. 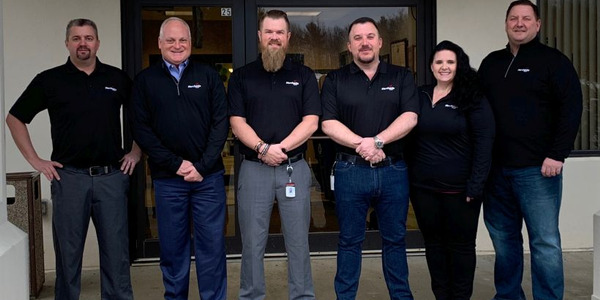 Masterack, manufacturer and installer of commercial van and pickup truck interiors and accessories, announced new additions to key leadership roles. 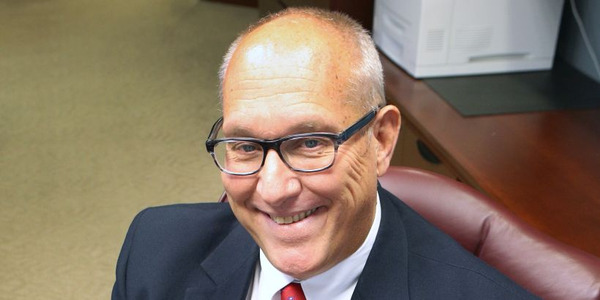 Muncie Power Products Chris Fancher, senior vice president of information technology and administration, will retire at the end of December, according to the company.